We all try to save a buck here or there. 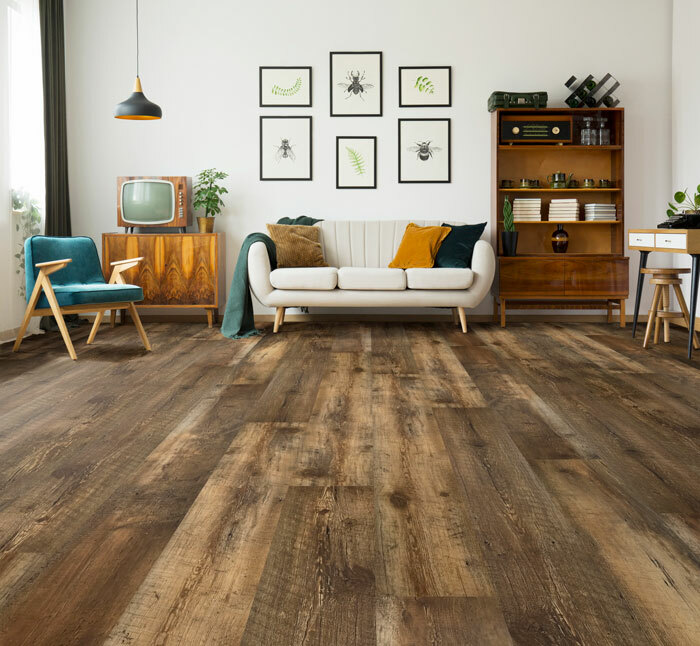 But when it comes to flooring- it seems like most everywhere you go, there are hidden fees and mark-ups galore that keep stretching your budget. Well, as always, we’re here to help. Here are four awesome ways that you can save money when shopping online or in-store for flooring! You could go to a more conveniently located ‘ Big Guy’, maybe get a small discount and have to begrudgingly choose from an overwhelming amount of inventory without even seeing a store associate until you get to the register. Go to a smaller grocer where you’ll find incredible promotions and sales and wonderful, friendly staff that just want to make sure you have a great experience *Plus- Freshly baked bagels!*. Chances are, when you realize you’re out of sugar just as you’ve cracked the last egg for that birthday cake you’re making- you head straight for the Big Guys while still in your pajamas because they’re open at 11:52pm on a Sunday. 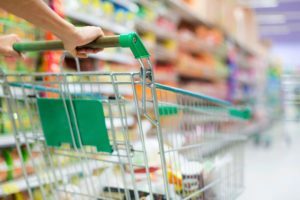 But when you are planning out your weekly shopping list, you probably compare prices and sale fliers from several smaller grocers to make sure you get the best price. When you buy flooring from the ‘little guys’ like Carpet Express– you get the little guy experience. Amazing customer service, willingness to help, personalized sales, and incredible, unbeatable prices. What happens when you take a break from clicking through those thumbnails of carpet and call that phone number at the top of the screen? You get to talk to some pretty awesome people. You’ll also probably save a pretty penny. Speaking with someone will give you some great insight into the world of flooring. There’s a lot of flooring options out there. Let them help you navigate through the dismal caverns of shag, out of the cracked, stained, and unstuck peel-and-sticks, and into the light- gleaming hallways of oak and maple. By talking to someone, you’ll also have a much better idea of what your specific project will cost you, and they may even have some incredible deals that no other retailer can touch. You just have to ask! DIY! DIY! There’s a reason why the DIY movement has gained such momentum over the past few years. The average homeowner is loving learning how to install fixtures, paint, and do whole house remodels. Yes it is a lot of hard work, but the pay off is worth it. Luckily, there are tons of resources out there and just know that you’re not alone in your endeavors. 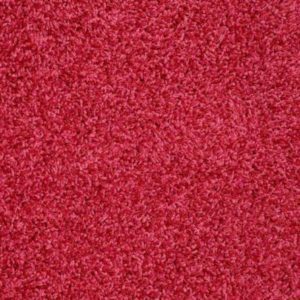 One website estimated that carpet installation and materials would be approximately 37% higher if you chose to have it installed rather than doing it yourself. * Let me reiterate. You may pay thirty seven percent more money to have someone else do it for you. And just as a head’s up, that ‘Free Installation’ that the big guys offered.. it’s not free. Not by a long shot. You’re paying for it whether you know it or not through mark-ups or special fees tacked on. DIY not for you? It’s ok. Check out Home Advisor, Yelp and other websites that are dedicated to giving you non-biased reviews on handymen and companies in your area. You’ll find the help you need and you’re also helping to support local business- yay you! Let’s go back to that Supermarket comparison. When you go to the store, you may purchase the so-called “generic brands” to save a few cents here or there. But those cents add up and pretty soon, you’re living the store-brand life, and swimming in those extra coins, Scrooge McDuck Style. 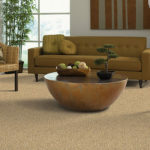 Take for example, The Showcase Collection available exclusively from Carpet Express. Same green certifications as the other brands, same amazing quality fibers, same color schemes. For some inspiration, check out some of the images below..
Let us know if these tips helped you in your quest for the perfect floor for less! 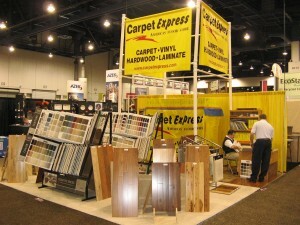 Click here to check out the Carpet Express Showcase Collection! Whenever you’re ready, give us a call. We’re here to help. We are Carpet Express. 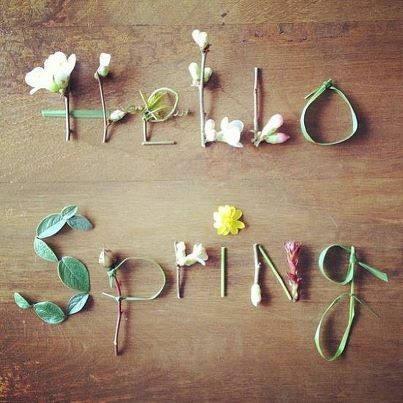 Spring is a time full of life and bright colors, so why not brighten up your home with some new carpet or area rugs? The Carpet Express Showcase Collections features many beautiful residential carpets that would work well as wall-to-wall carpet or area rugs. 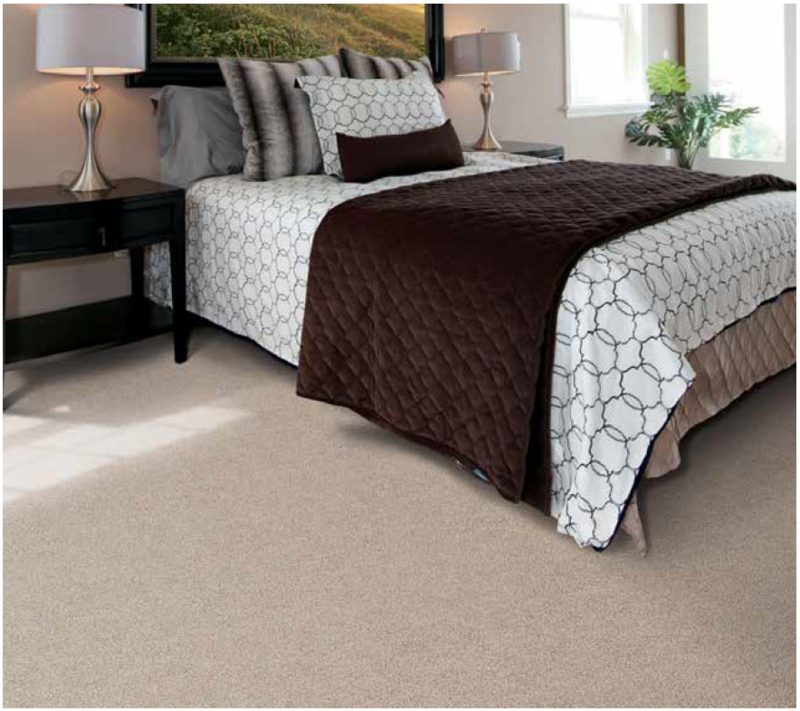 The Showcase Collection features carpets from brands such as Shaw, Mohawk, Beaulieu, Dreamweaver, and more. In addition, Carpet Express can create custom runners and area rugs from any of the residential carpets. Check out the Showcase Collection carpet. Vinyl composition tile can be used to make many designs and patterns, but a really fun design to make is the basket-weave design. This design can feature as many colors as you want to use. 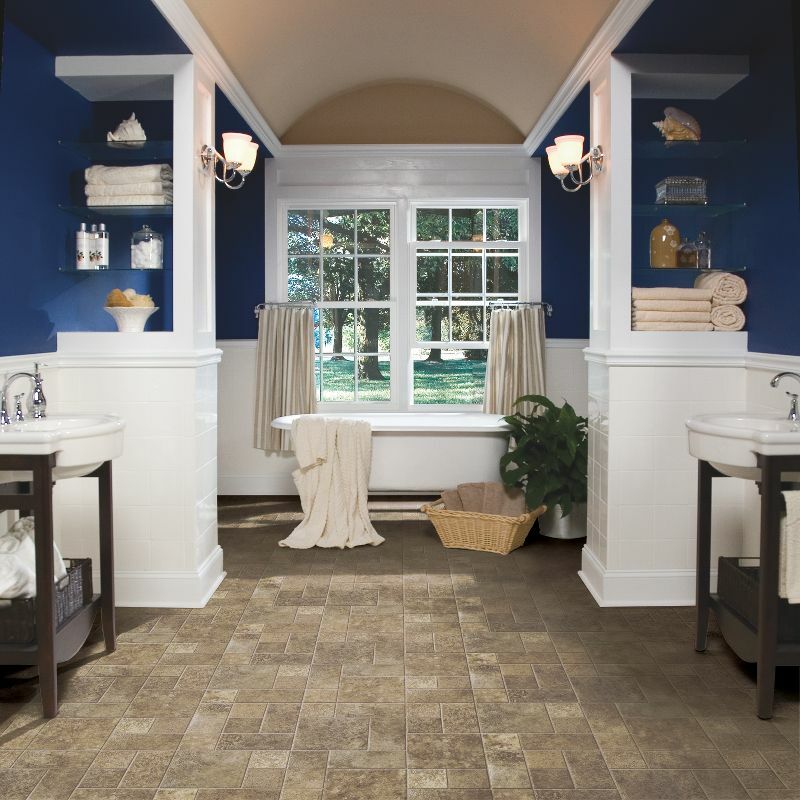 Mannington has some great options of vinyl composition tile flooring. Many of their collections has a large variety of colors to choose from, which is perfect if you want to create a basket-weave design. 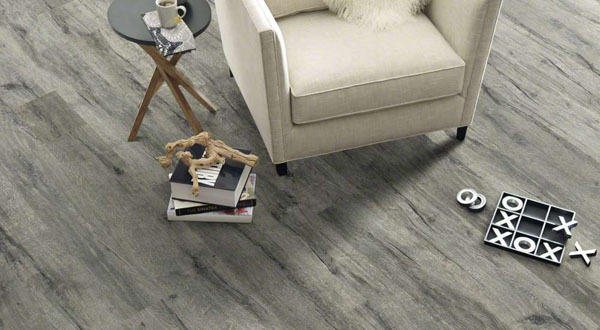 Click here to see our collection of Mannington vinyl composition tile. 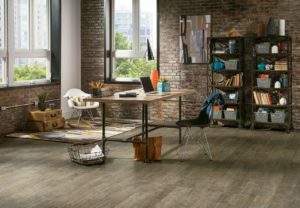 Click here to see more products from Mannington tile. Summer is a great time to bring new colorful additions to any home, and area rugs are a great option for adding color to a room. Also, area rugs can be easily switched out throughout the year. Frieze carpet is a fun choice for custom area rugs. 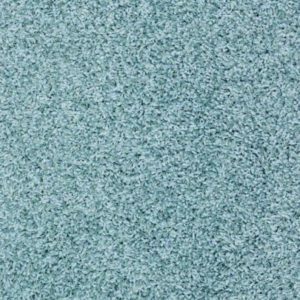 The carpet can be cut and bound into different sizes, and frieze carpet is comfortable and shows off colors well. 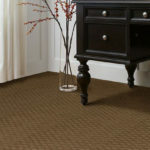 Carpet Express has a lot of frieze carpets to choose from in many different colors. 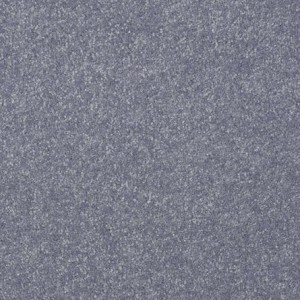 Click here to see our collection of frieze carpet. Always have clean walk-off mats at all entrances to capture outside soil before it is brought inside. Clean up spills and accidents immediately by blotting the spill with a damp, absorbent towel. These are just a few tips on how to keep your carpet clean. We also have an article that details how to spot clean solution dyed carpet. Click here to learn more about how to clean carpet. 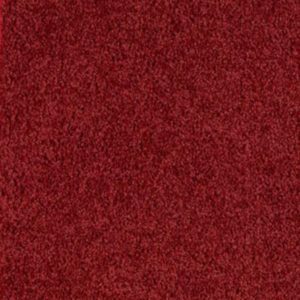 Click here to see our selection of residential carpet. Laminate flooring has been a great choice for many homes over the last few years, but now laminate flooring can also be used on the walls. More and more homes and businesses are using laminate flooring as accent walls. 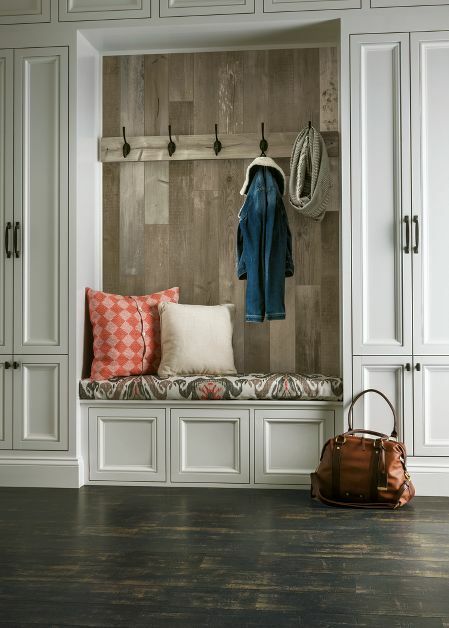 Laminate on the wall creates a dramatic and attention-getting wall decor that personalizes any space. 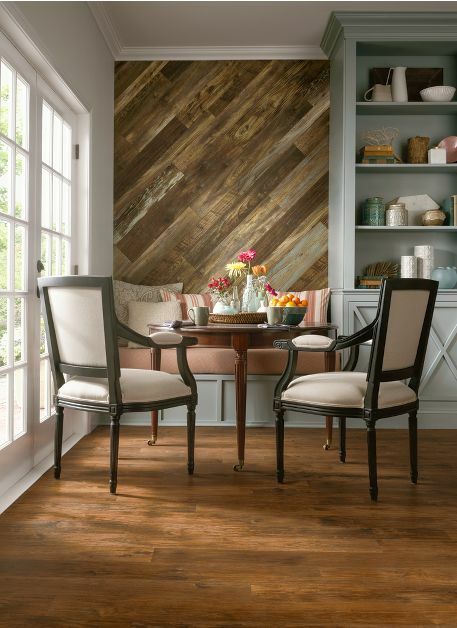 Many people are using the more rustic looking laminate floors for accent walls. 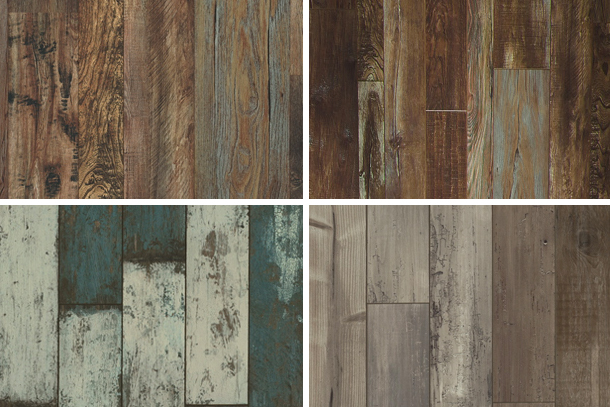 Armstrong has some great laminate options in their Architectural Remnants collection. Mannington also has some beautiful laminate options in their Restoration collection. 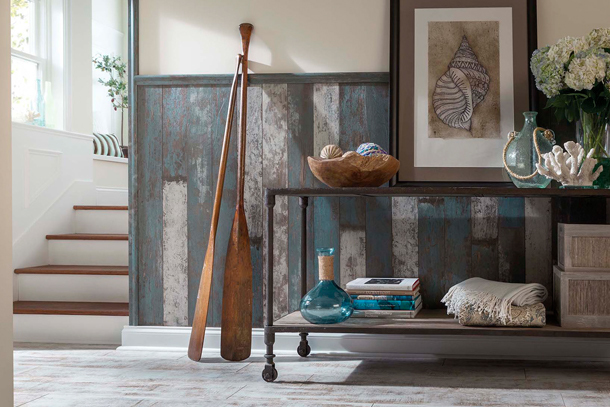 Click here to see Armstrong’s Architectural Remnants collection. Click here to see our collection of laminate for walls. 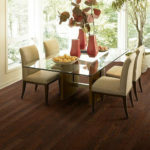 Click here to see Mannington’s Restoration collection. 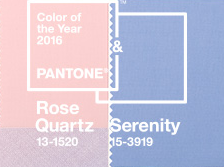 Rose Quartz and Serenity are Pantone’s colors for 2016. 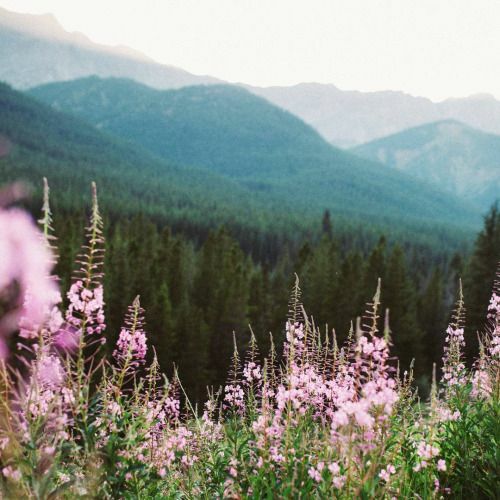 Rose quartz and serenity create a balance between comforting and soothing colors, which gives the feeling of a sense of order and peace. Rose quartz conveys compassion and a sense of composure. Serenity conveys feelings of respite and relaxation. 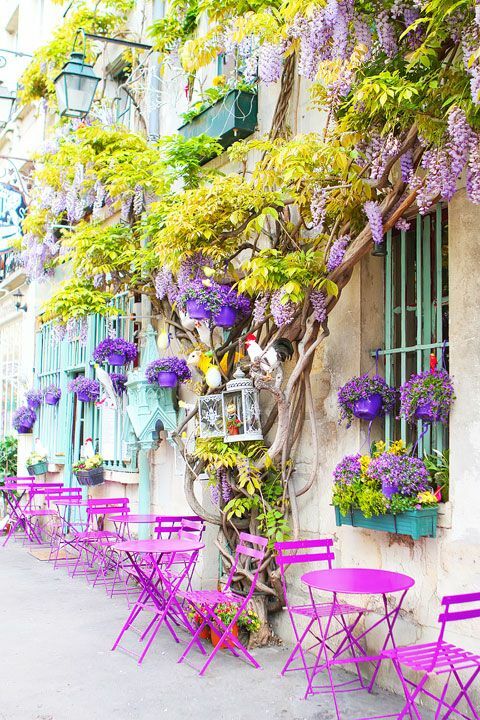 These two colors work well in soft or hard surface material, and they can be paired with other mid-tones such as greens, purples, rich browns, and all shades of yellow and pink. Rose quartz and serenity are great colors for carpet, tile, and area rugs. Using the colors for furniture, artwork, and other design elements of the home means that the colors will work great with different hardwood flooring, laminate flooring, sheet vinyl, and luxury vinyl tile and plank. Click here to see our selection of hardwood. Click here to see our selection of laminate. 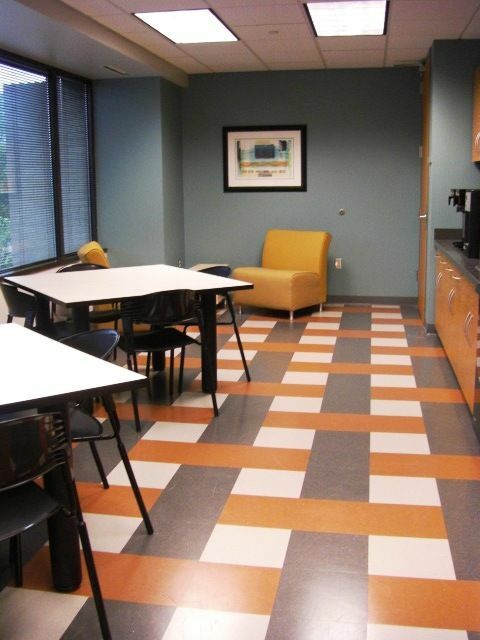 Click here to see our selection of sheet vinyl. 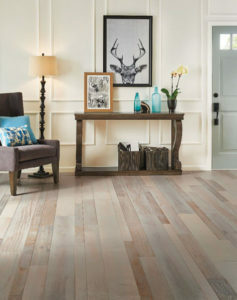 Click here to see our selection of luxury vinyl tile and plank. 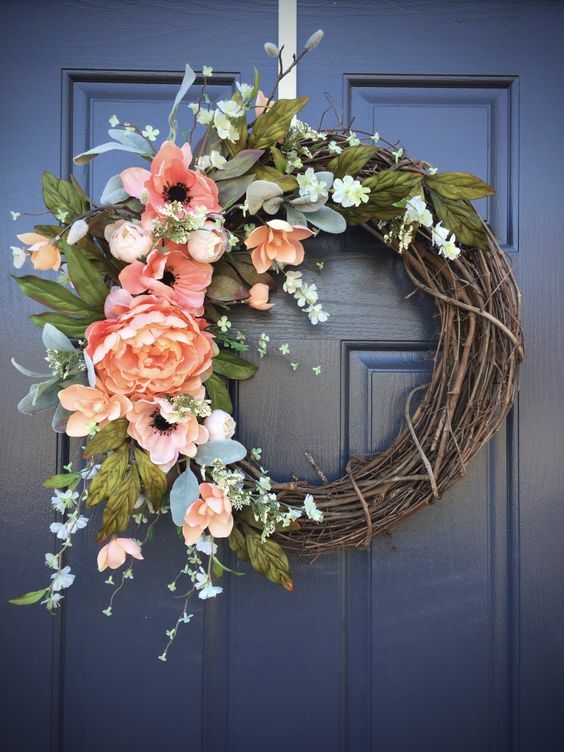 Design with the color Cider this Fall and Winter! A great color to design with this fall and winter is cider. 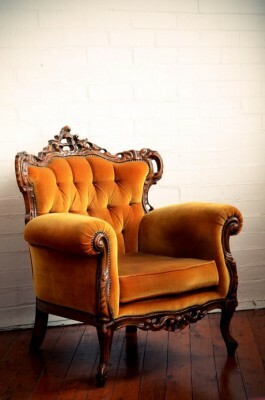 Many people are using this gorgeous amber hue to make their homes ready for fall and winter. Cider is a color that can be used in many way in the homes such as hardwood flooring, laminate flooring, sheet vinyl, luxury vinyl plank, carpet, area rugs, furniture, throw pillows, and even trinkets. 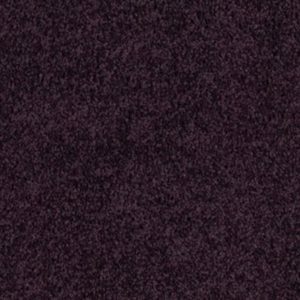 This color goes well with many other colors, so be creative! Click here to see our collection of hardwood flooring. 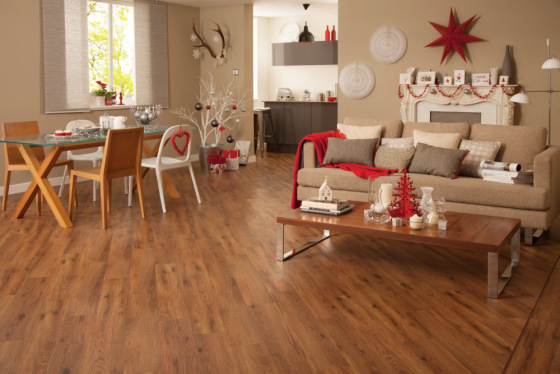 Click here to see our collection of laminate flooring. 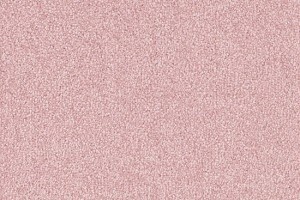 Click here to see our collection of carpet. 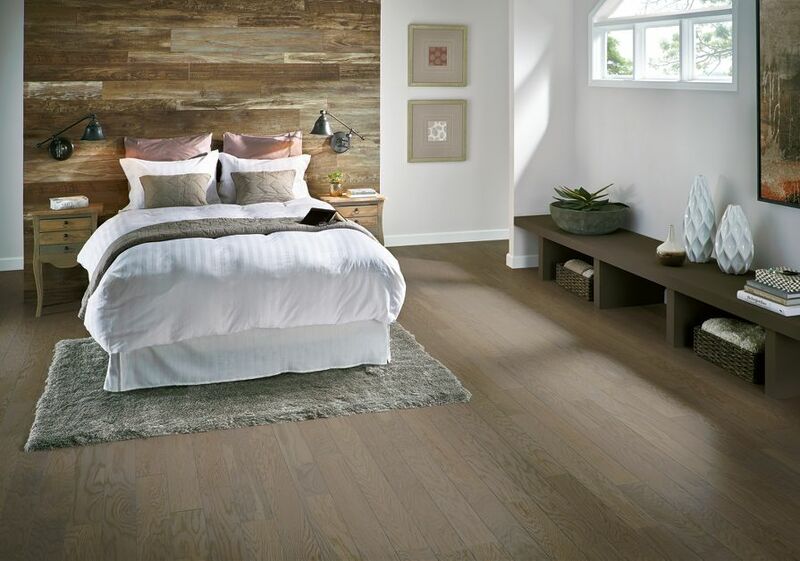 Click here to see our collection of luxury vinyl plank. Click here to see our collection of vinyl flooring. Place mats at every entrance of the house. 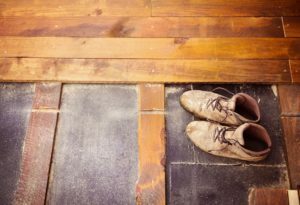 Take off muddy/wet/snowy shoes and leave them at the entrance to the home or in a mud room. If mud does get on the carpet, then let the mud dry and shatter it, and then vacuum. Vacuum every few days. When vacuuming vinyl, do not use a “beater bar” attachment; this can damage the flooring surface. Mop your floors every few days to clean up any dirt that the vacuum did not get.